Need to get a little more creative in your video that only editing will solve? You may be interested to see what Adobe’s Creative Cloud updates have added. 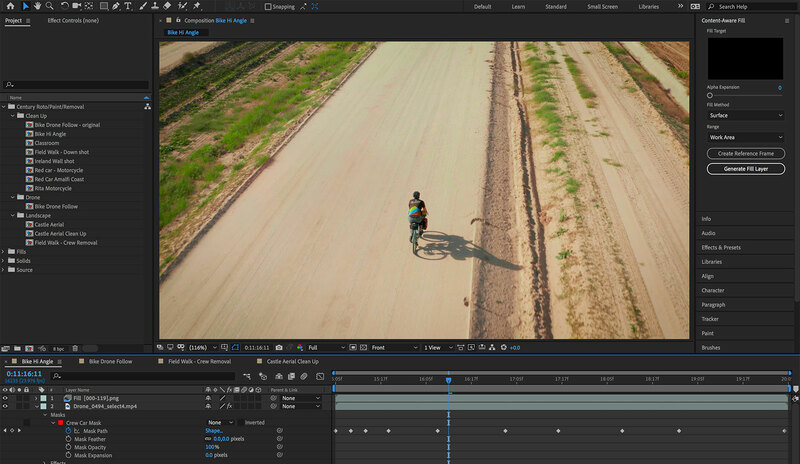 Folks who need a little bit more creativity in their life may be cheering their Adobe CC subscription this month, because they’re getting a few extra features worth talking about. Mostly geared at the audio and video side of life, Adobe’s changes are being rolled out to folks who need to edit video and audio, bringing some cool new options to organisation and editing. For instance, if you work in Adobe’s Audition audio editing app, you now have a feature that lets you come back from a recording mistake, and keep rolling on with the flow. Called “punch and roll”, it’s Audition’s way of dealing with voice-over mistakes, and gets you to double back on what you heard what you made that mistake just before quickly fixing it. 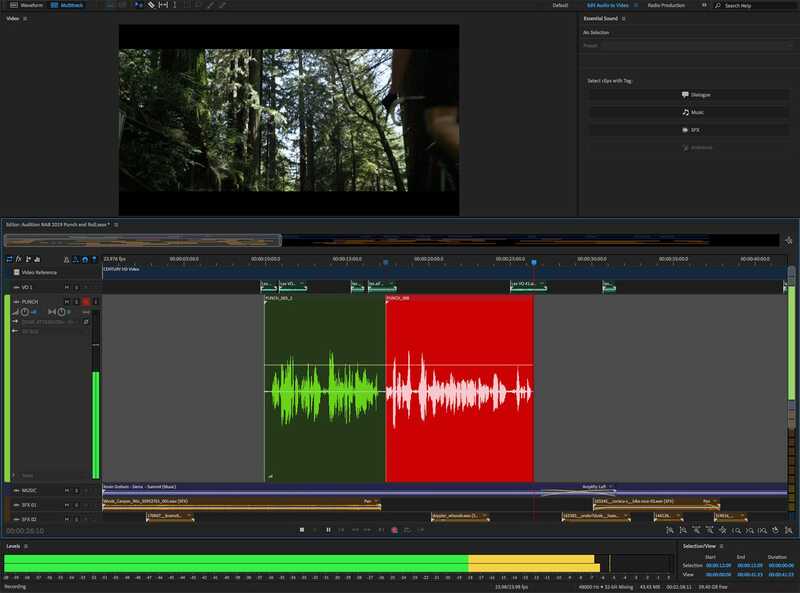 A neat feature for audio editors, it’s nowhere near as cool as what Adobe has rolled out for After Effects, with an AI-powered technology to let you edit out objects in video and replace them using the power of artificial intelligence. It’s a technology powered by Adobe Sensei, the Adobe Artificial Intelligence technology, and relies on a similar concept to the Content Aware Full technology for Photoshop, which allows you to move objects or remove them entirely by having the software work out what goes in their place. In Photoshop, it’s a feature that has never worked with every picture, but does work when the imagery isn’t too complicated, as it can work out what should be in the replaced element’s place instead. 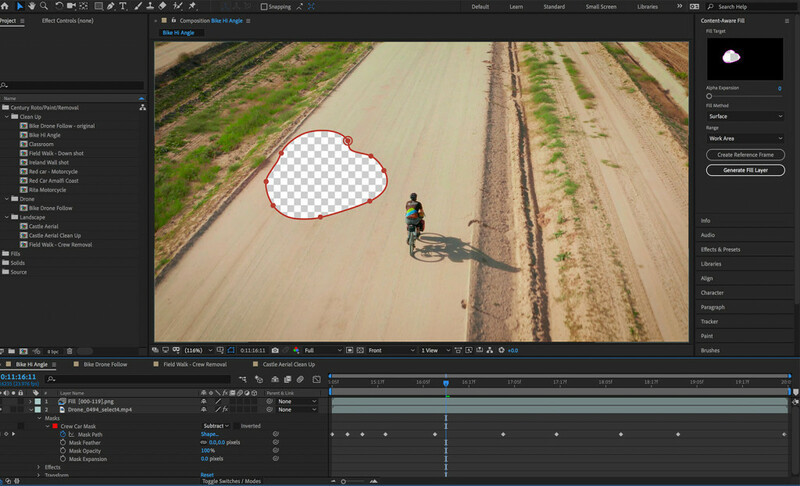 In After Effects, the same logic is being applied, but Content Aware Fill will do it in a frame-by-frame way for the editor, moving things like signs, logos, people, and even the odd boom mic from the shot. Premiere also gets a couple of neat additions, including the ability to assemble media in a “freeform” way, allowing you to gather video clips and work out where they’d go, much like pinning storyboard cards to a wall or gathering on a table in front of you, except with real video. And if you’re someone who likes to take your video workflow on the go, or even edit videos on an iPhone or iPad and then transfer them to a desktop, Adobe has confirmed to Pickr that its Premiere Rush app has become a little stronger this year, and now supports the custom motion graphics “mogrt” files made in Premiere Pro on iOS as well. Adobe did say that “there are some limitations if certain effects are applied, but Premiere will provide a warning letting the user know if the mogrt is not mobile compatible”. That could mean that professional graphics made for the desktop may now work on the mobile, and may be the flexibility that creative workflows in a modern day world require. They certainly have our attention. If you have an Adobe Creative Cloud subscription with access to Premiere, After Effects, and Audition, you should see these changes now, as well as a few few others. 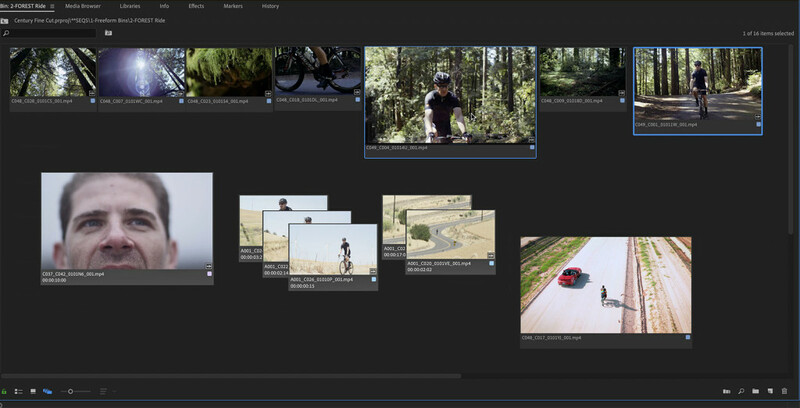 Adobe’s “freeform workflow” for Premiere means collecting videos and assembling layout much like you might with storyboard cards.